When I finished reading your kind letter, I wished that my father3 were still living and here to read it with me. Many of the places you mention I do not remember, but he would have remembered all of them. I remember the Round Hill Church perfectly, but had no idea that the head of the Opequon Creek was so near Round Hill4. 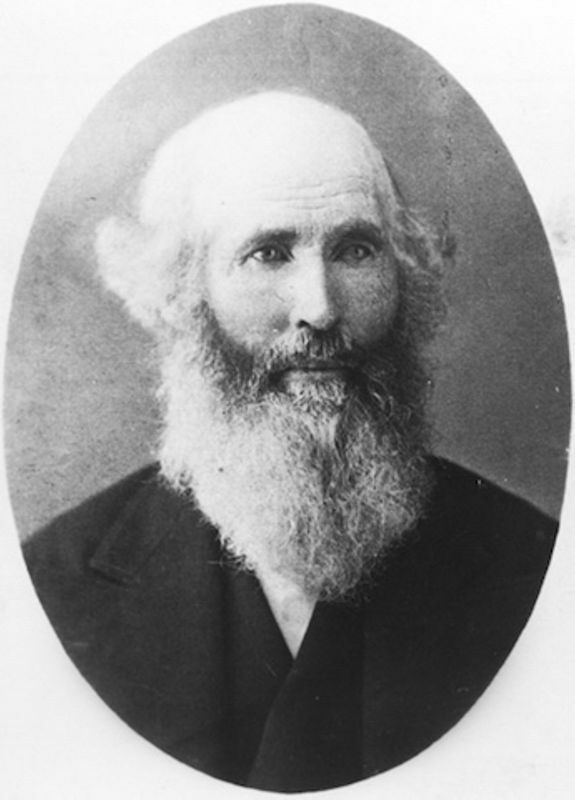 It was not with my grandfather, William Cather5, that Henry Clay6 used to stop on his journeys, but with my great-grandfather, James Cather7, who lived somewhere beyond Flint Ridge. Lena Gore's8 mother9 was a Campbell, not a Cather. Lena's father10 was the son of "old Mother Gore11," who was a daughter of my great-grandfather, James Cather. The tough tavern12 I mentioned13 was near Hoag Creek, much nearer Winchester14 than is the present post-office, Gore15. A young engineer in Washington16 has written me that the denuded Double-S17 is finally to be blasted away and made a straight line18. What a pity! I made a short motor trip19 through the valley three years ago, but when I passed my old home20 I turned my eyes away from it. Such ruin and desolation is sad to look upon. The old winding road from Gore up to Timber Ridge was one of the loveliest things in all Virginia21. Document is photocopy of one leaf, typewritten on recto only, with notes in an unknown hand made at a later date. In Part VII, chapter III of Sapphira and the Slave Girl (1940), Mr. Whitford, Mrs. Blake, and Nancy have a brief encounter with a group of "rowdies" on the road near the "disreputable tavern near Hoag Creek." A stretch of road up Timber Ridge with two consecutive S-shaped curves. The Double-S was a branch off Hollow Road about two miles west of Willow Shade, the Cather home in Back Creek Valley, VA.
As part of the Works Progress Administration in the 1930s, the Blue Ridge Parkway was constructed in Frederick County, which redirected traffic from what Cather remembers as the "Double-S" road. Cather and Edith Lewis went to Virginia in April 1938 (#2134). Willow Shade (Back Creek Valley, VA): Home built by Willa Cather’s grandparents, William and Caroline Cather, in 1851. Willa Cather and her parents lived at Willow Shade soon after her birth until 1883, when they relocated to Nebraska. Willow Shade, mid-1870s. Philip L. and Helen Cather Southwick Collection, Archives Special Collections, University of Nebraska-Lincoln Libraries. Wood, Thomas Kenneth (1877-1958). American physician and historian. Born in Muncy, PA, Thomas Kenneth Wood returned to Muncy to practice medicine after graduating from the Medico-Chirurgical College of Philadelphia (1903). 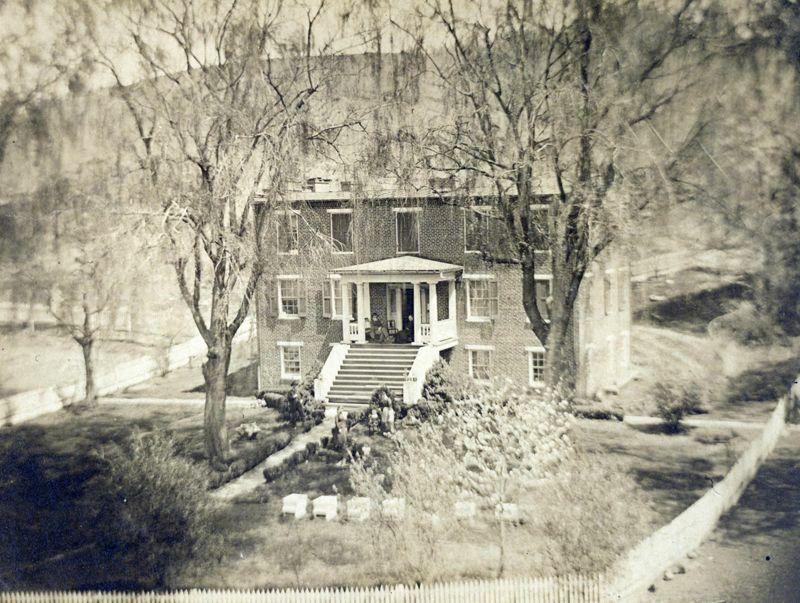 Wood was a founding member and president of the Muncy Valley Private Hospital (1923) and founder of the Muncy Historical Society. He was the first president and editor of the Society’s Now and Then: A Quarterly Magazine of History and Biography. 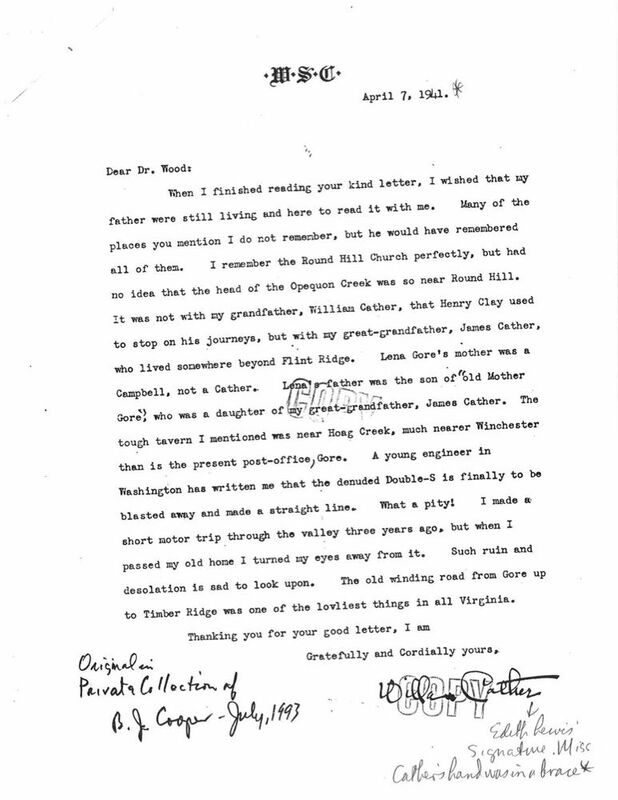 In 1941 and 1942 Willa Cather corresponded with Wood about her family’s history in Virginia. Cather, William (1823-1887). Farmer; Cather’s grandfather. Born in Back Creek Valley, VA, a son of James and Ann Howard Cather, William Cather farmed and also raised sheep. He married Emily Anne Caroline Smith in 1846, and they had two sons and three daughters who survived to adulthood. In 1851, William Cather built a brick house he named “Willow Shade,” where Willa Cather lived in her early childhood. William Cather and his wife sided with the Union during the Civil War; after the war, William Cather served his community as sheriff and funded schools. After visiting his eldest son, George P. Cather, in Nebraska in 1874, he decided to settle there, eventually bringing their surviving children, including Charles F. Cather, Willa’s father. Later William turned his Webster County farmland over to Charles, and he and his wife moved to Red Cloud, NE, taking their orphaned grandchildren Kyd Clutter and Retta Ayre, with them. Cather portrayed her paternal grandparents as Grandfather and Grandmother Burden in My Ántonia (1918). Clay, Henry (1777-1852). American politician. Born in Hanover County, VA, Henry Clay was a leader of the Whig party, which was formed in opposition to the Democratic party of Andrew Jackson. He unsuccessfully ran for President of the United States five times, served as Secretary of State and Speaker of the House of Representatives, and was involved in the Missouri Compromise (1820), the Tariff Compromise (1833), and the Compromise of 1850. According to Cather family tradition, Henry Clay visited James Cather (Willa Cather’s grandfather) at his home at Flint Ridge. Burns, Lena Campbell Gore (1879-1955). Cather’s cousin. Born in Frederick County, VA, elder child of Perry and Laura Campbell Gore, Lena lived on the family farm until after her parents’ deaths, when she and her brother Walter moved to Winchester, VA. In 1914 she married Jacob A. Burns, of Heber Springs, AR, moving with him from there to Nowata County, OK, where she helped to raise a step-granddaughter. 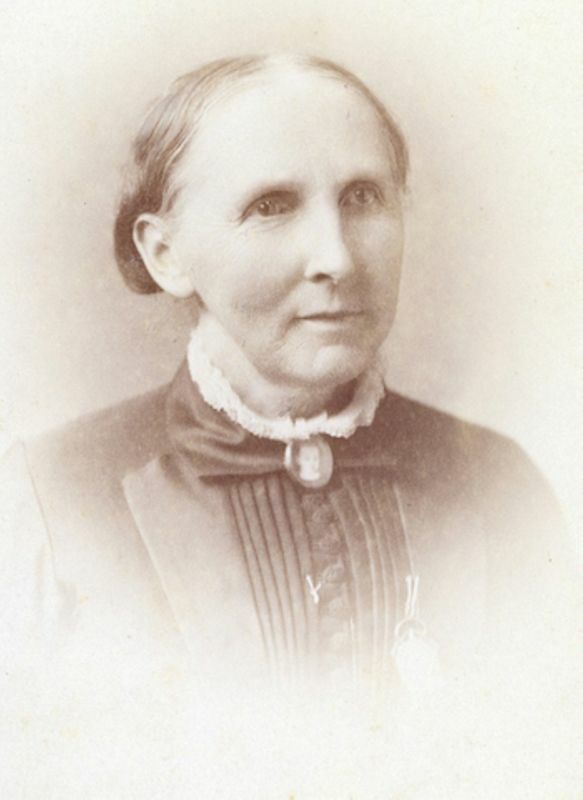 Gore, Laura Campbell (1853-1905). Cather’s cousin by marriage. 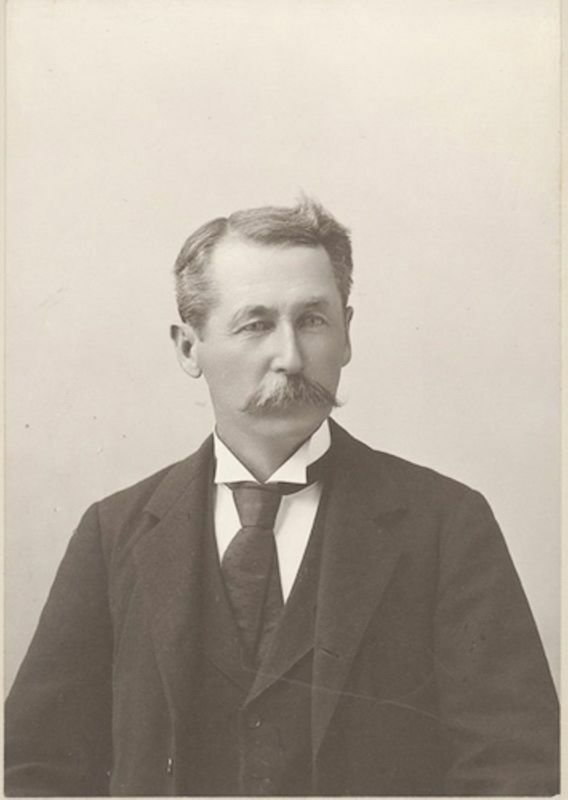 Born in Virginia, the daughter of James H. Campbell and Elizabeth Lupton Campbell, Laura Campbell married Perry Gore, son of Cather’s great-aunt, Sidney Cather Gore, in 1877. Laura and Perry Gore had two children, Lena Campbell Gore and Walter T. Gore. Perry Gore died in 1903 and Laura lived on their farm in the Stonewall district of Frederick County until her own death. Gore, Perry Cather (1849-1903). Virginia farmer; Cather’s cousin. Born in Back Creek, VA, the eldest son of Mahlon and Sidney Cather Gore, Perry Gore attended the Loudoun Valley Academy, but, unlike his brothers, did not go to college. He farmed in the Stonewall District of Frederick County the rest of his life. In 1877 he married Laura C. Campbell, and they had two children, Lena and Walter. Gore, Sidney Sophia Cather (1828-1906). Teacher, innkeeper; Cather’s great-aunt. Born in Back Creek Valley, VA, daughter of James and Ann Howard Cather, Sidney Cather married Mahlon Gore in 1847; they had three sons, Perry, James Howard, and Joshua. In 1854, despite opposition from her family, Sidney joined the Baptist church. Widowed in 1861, she was forced to sell her household goods to settle Mahlon’s debts. She then taught school and later was able to send her sons to college. During the Civil War, she sheltered and nursed both Union and Confederate soldiers, and after the war she continued to help the poor in her community. The town of Back Creek was renamed Gore after her. Willa Cather visited her great-aunt on her 1900 trip to Virginia, and they corresponded occasionally. Cather portrayed her as Mrs. Bywaters in Sapphira and the Slave Girl (1940).